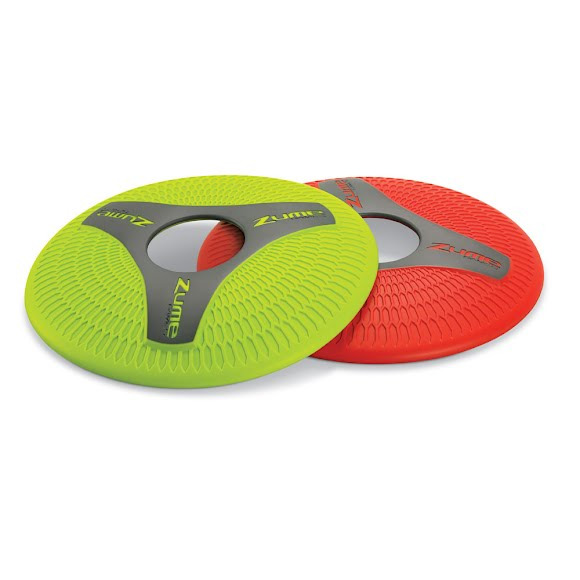 DIZK™ is a super-tough, soft-touch, great-grip flying disc. Unique design flies, floats, and flexes. A center hole creates more ways to catch. Ages 6+. Assorted colors- Red or Green. For specific color selection, please call our customer service at 1-800-800-5083. DIZK™ is a super-tough, soft-touch, great-grip flying disc. Unique design flies, floats, and flexes. A center hole creates more ways to catch. Ages 6+. Assorted colors- Red or Green. For specific color selection, please call our customer service at 1-800-800-5083.